Comment: I live in the Cypress Ridge community. Iâve had a gardener who has been a no show for a while. Kept giving them the benefit of the doubt but to no avail. Iâm looking for a lawn service that mows/edges lawn, keeps lawn healthy and weed free, garden/landscape areas weeded each visit if necessary, keep plants pruned and verify periodically verify sprinklers are all functioning (drip system on all plants. My previous gardener has left me with a lawn that needs attention. Looking for a service ASAP. Thank you. Arroyo Grande Lawn Care Services are rated 4.70 out of 5 based on 256 reviews of 23 pros. 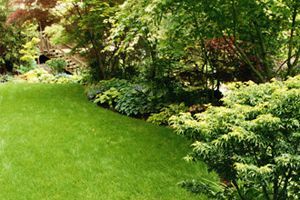 Not Looking for Lawn & Garden Care Contractors in Arroyo Grande, CA?